I’ve been using this stuff for a year already. I first got it because I loved the packaging, plus it’s a drugstore product and costs only $8. When I first applied it, I knew it was perfect consistency, shade, smell, just everything. It has very pretty and subtle shimmer to it and it NEVER breaks me out. Also I love how it makes my skin super soft! Just overall it’s the best bronzer I’ve used! 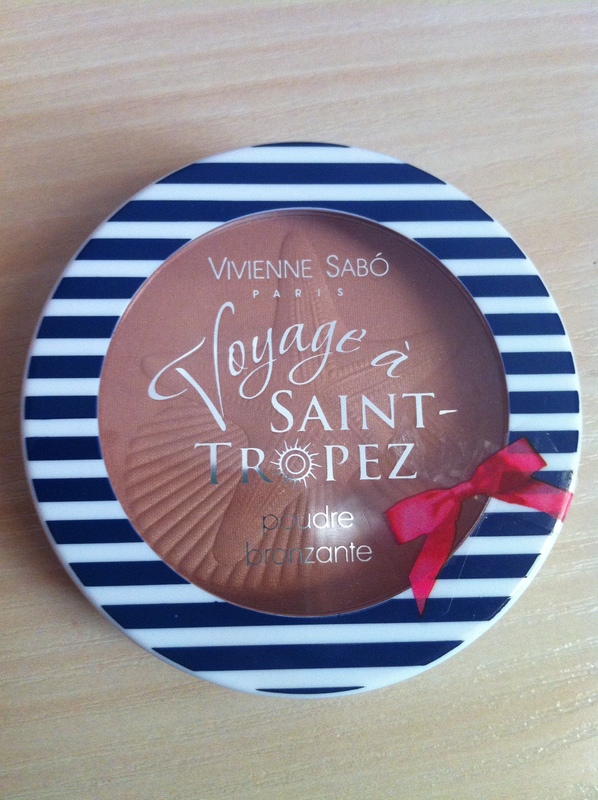 However, a couple of weeks ago when I went to Watson’s,I found that Vivienne Sabo came up with new bronzers, which I immediately wanted to get. 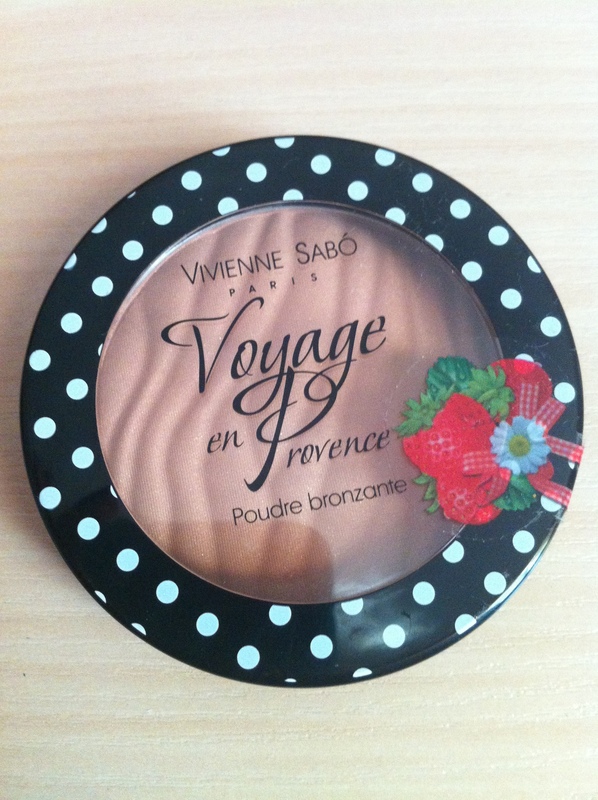 It turned out, it was the same bronzer, just different packaging, which I think is super cute. 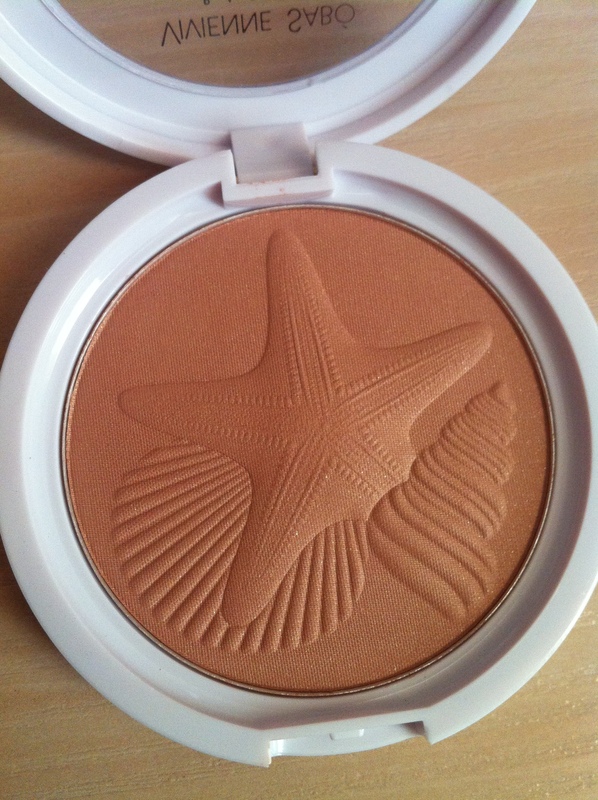 I use it every time I do my makeup because it gives a very nice sunkissed look without looking orange or too shimmery. However, if you are looking for a bronzer to contour your face, I recommend getting a darker one without any shimmer, try chocolate Bronzer from Bourjois or Laguna bronzer by Nars.